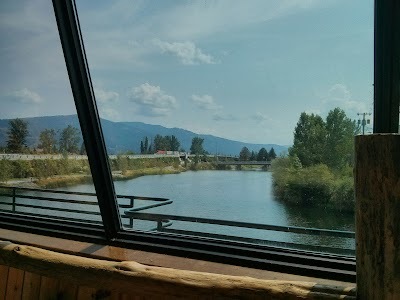 This is the view from a shopping mall at Sandpoint. Nestled between three mountain ranges on magnificent Lake Pend Oreille, with a wide variety of outdoor recreation plus arts and cultural events happening weekly, Sandpoint is amazing. And only a couple of hours drive from Spokane! This entry was posted in Breathtaking Views and tagged sandpoint, spokane. Bookmark the permalink.